My driving range practice whilst the weather’s been awful has proved to me this clubs is perfect for me. Helping me gain distance by straightening my fade. Excellent value as well, made a substantial saving on original price. Looking forward to a new season of golf, having finished work now ! Hoping to work on getting my handicap down a little. 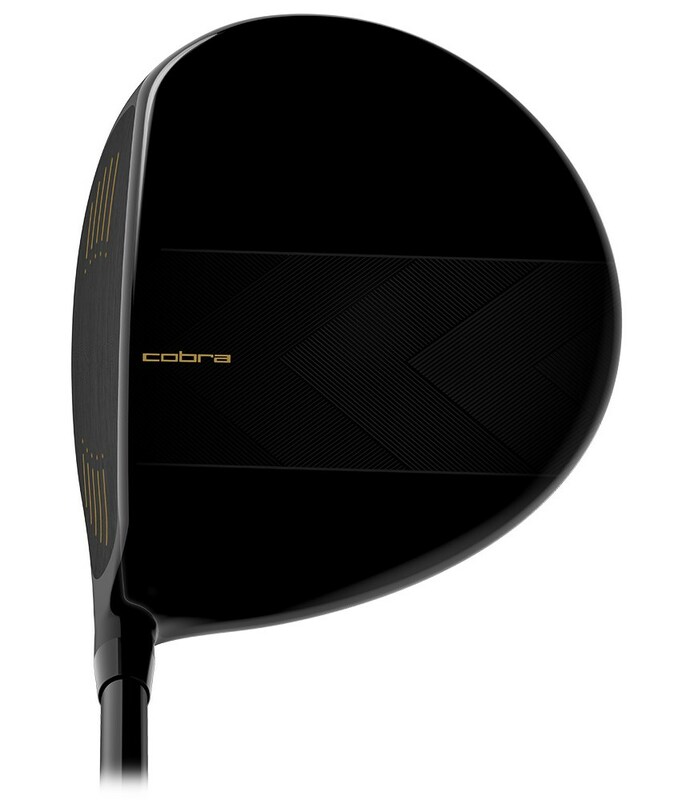 Lost confidence off the tee before I bought this club. After purchasing the 5 and 7 hybrids and being pleased with them I couldn't resist the driver especially at the value price it was. 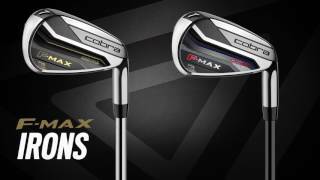 I think the "senior" shaft option may well have contributed to the better results and maybe also the "offset" club head. Either way or because of both I have a totally renewed outlook which filters through to the rest of my game. 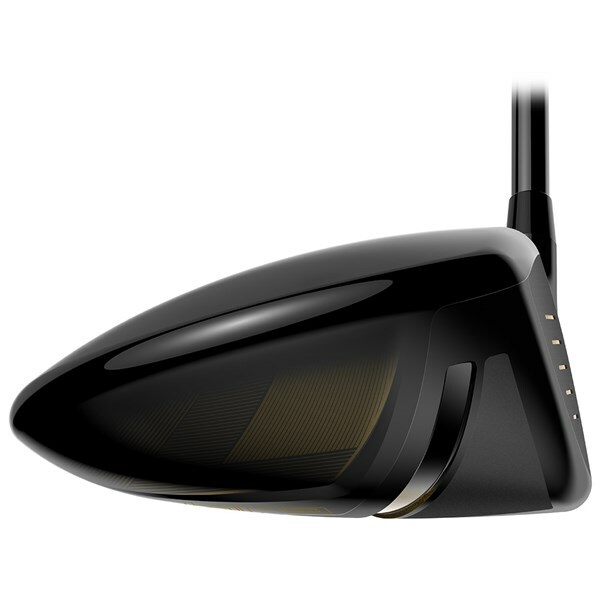 Cannot recommend it highly enough - there are no real downsides and I never thought I would say that about any golf club! 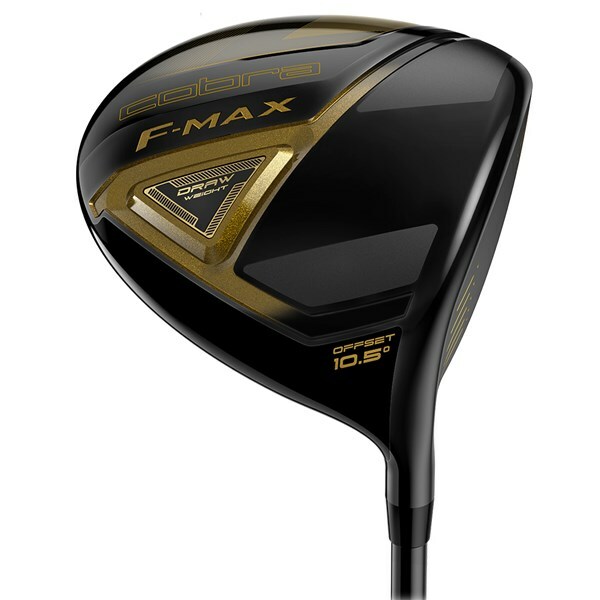 Almost every day and I am very happy that I bought this F MAX driver. To me it is avg. Driver. No more. Sound is good. Forgivability also average. Distance is fine. It works against the slice which is pretty nice. 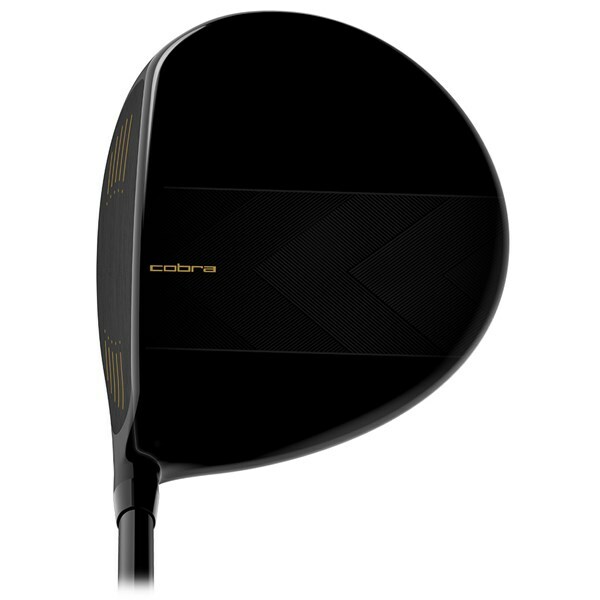 Cobra have created their F-Max driver with a back/heel centre of gravity weight that will provide a more forgiving flight and allow you to hit more fairways. 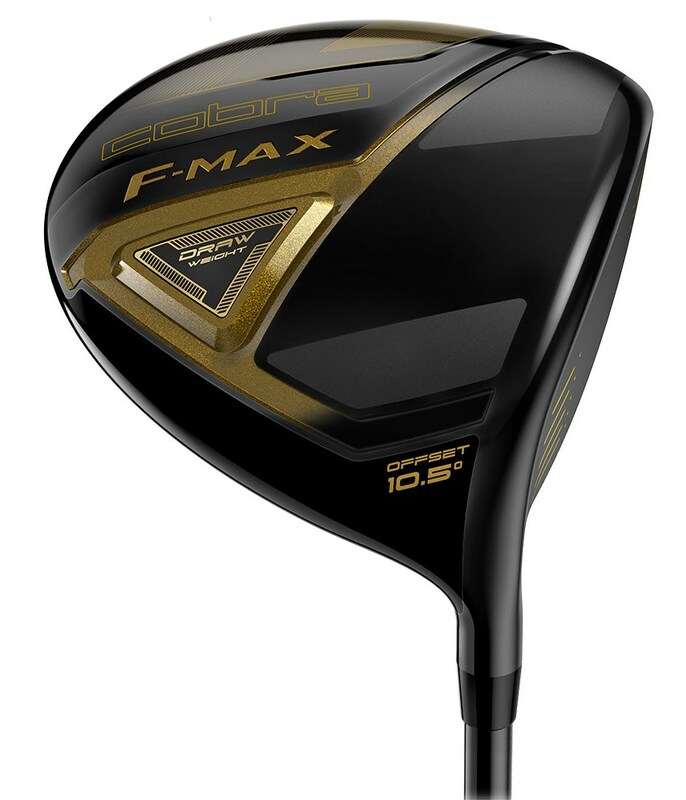 With its ultralight configuration, new forged Ti 6-4 face and a midsize grip as standard the F-Max driver is all about delivering incredible ball speeds and faster club head speeds for a bigger sweetspot that provides excellent distance and forgiveness. 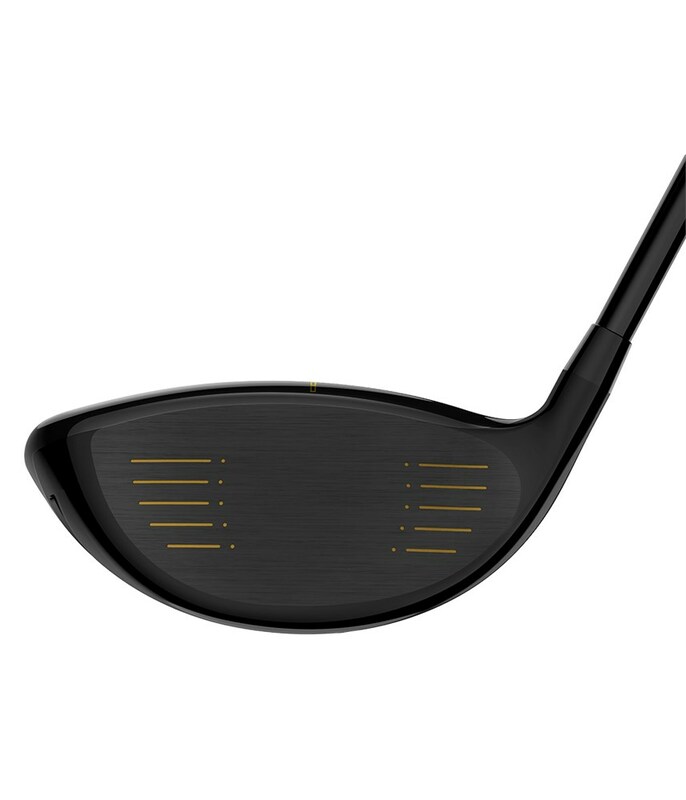 If you struggle with a fade that can turn into a slice the offset head will help square the face up at impact more frequently. 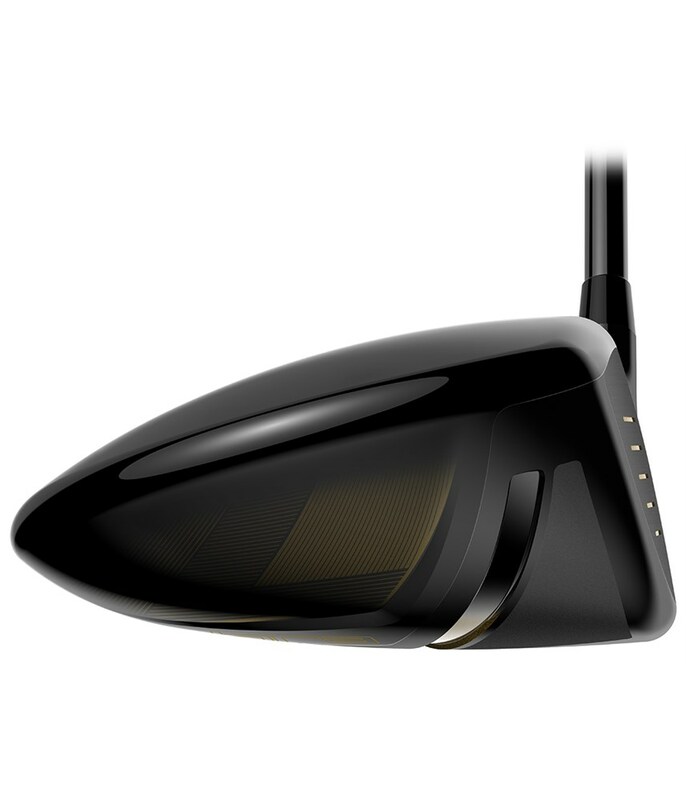 The head is fixed and comes in lofts of 10.5° and 11.5¯ which will also help provide a far more forgiving flight. 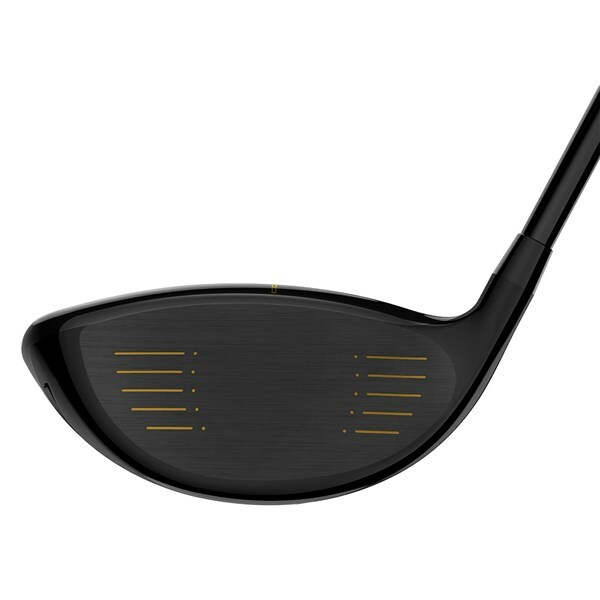 This confidence inspiring design also features a crown alignment feature that will allow you to gain a more consistent, squarer set up that will lead to more fairways being hit from the tee.